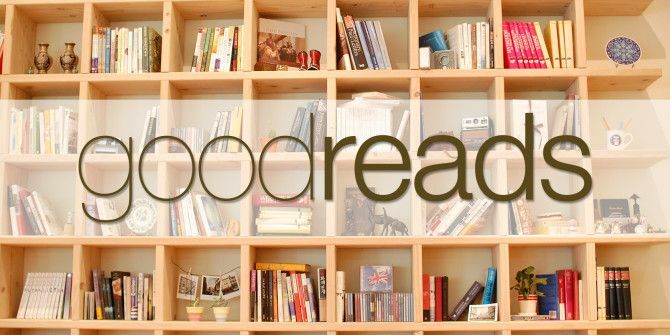 Goodreads, the popular social service that allows users to share what they are reading with friends, has just made it a lot easier for users to add new purchases from Amazon to their bookshelves. Since many people make their book purchases from Amazon (which actually started as a book-seller before becoming the eCommerce giant we all know and love today), this is a smart move for the social reading service. This new feature is quite easy to use, with a simple link from the “My Books” page that allows users to add their physical book purchases and Kindle purchases to their library quickly. From there, the user simply logs in with their Amazon credentials, then rates the books they’ve purchased, and adds them to the appropriate shelf to show off to their friends. The only surprising thing about this move is how long it took, seeing as Amazon purchased Goodreads well over a year ago. It seems like this integration would have been one of the first items on Amazon’s to-do list, as merging the two services makes a better experience for users while also incentivizing users to buy from Amazon for easier access to managing their library. For the time being, Amazon is only launching this link in the US, Canada and Australia. Of course, Goodreads has users the world over, and Amazon does intend to roll it out in other areas. It did not, however, give a timeframe in which it would add it other areas. On Goodreads.com I am on my My Books page and I see no link for Amazon integration. Please advise.